Marina Tabassum shares her view on the purpose of the Symposium by addressing the current trend in architectural practice in the country. 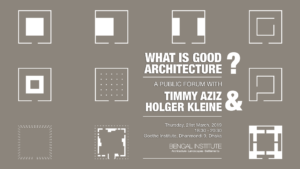 She explains her take on the needs of the future and the shape of things to come in architecture. Marina Tabassum is the Principal Architect for MTA (Marina Tabassum Architects) a firm she founded in 2005. She graduated from BUET (Bangladesh University of Engineering and Technology) in 1995. 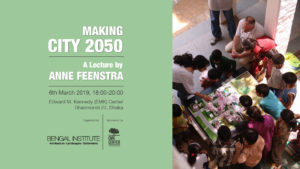 Since then she has worked in many award-winning projects that include the Independence Monument of Bangladesh, Liberation War Museum and the Bait Ur Rouf Mosque for which she received the Aga Khan Award for Architecture. She has also conducted various academic programs at BRAC University and the University of Texas and has presented at many prestigious international events. 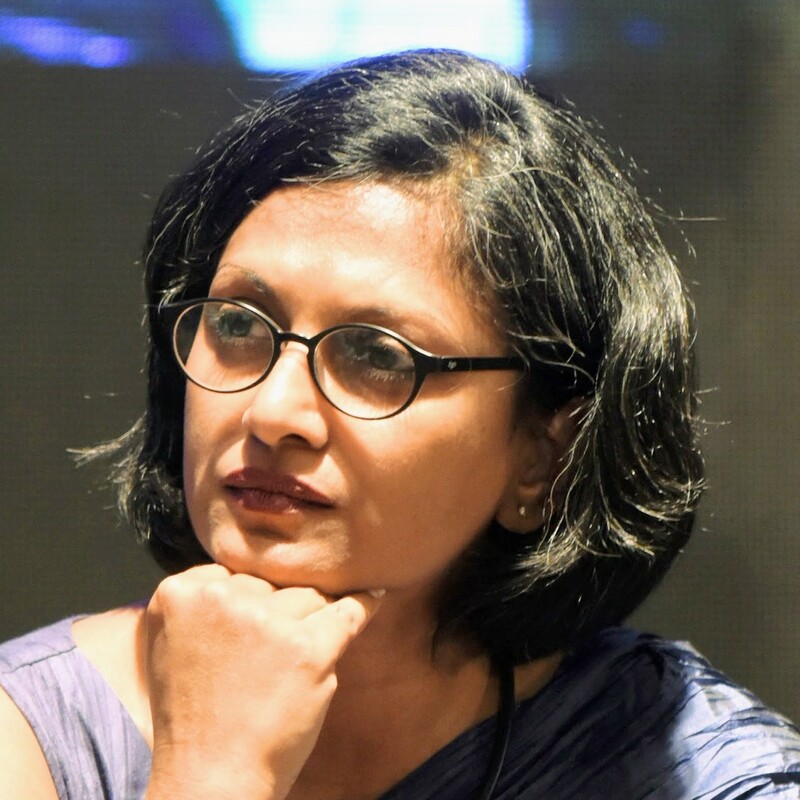 She serves as the Academic Director at Bengal Institute for Architecture, Landscapes and Settlements. 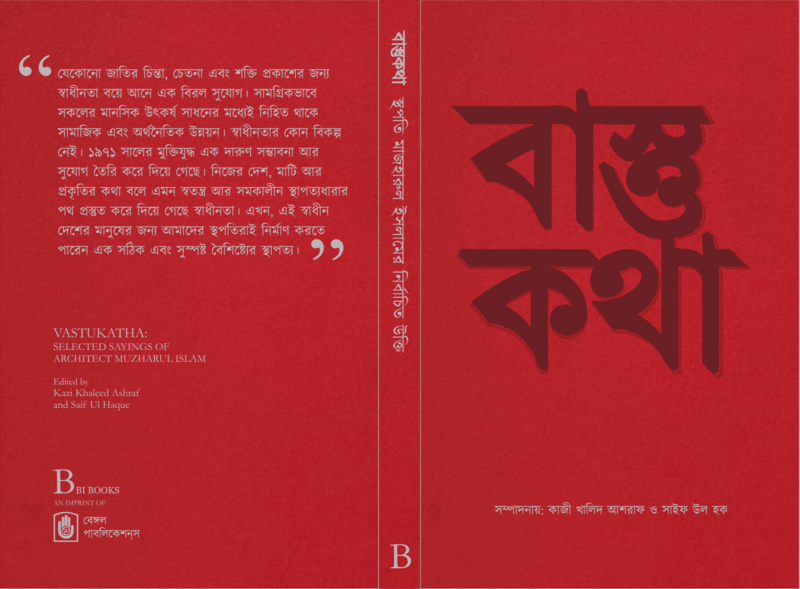 Originally recorded on 18th March, 2016 at KIB Auditorium, Dhaka, Bangladesh. 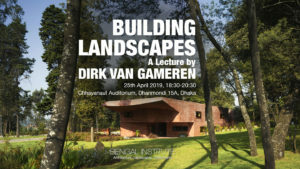 Organized by Bengal Institute for Architecture, Landscapes and Settlements http://bengal.institute in association with the Bengal Foundation.